Paper gives print books their distinctive appeal and affects what it feels like in our hands for every turn of the page. Some printers provide few paper options. CHG offers several varieties of text and cover stocks along with one-on-one support to assist you in making the best decision; all while keeping your target costs in mind. ink absorbency. Coated paper provides a much sharper image compared to uncoated paper. The result is a crisp, clear image that represents full color images more accurately. Coated papers require special binding adhesive called ‘PUR’ for softcover or adhesive hard-cover books. PUR glue reacts with the coating to ensure a secure binding. 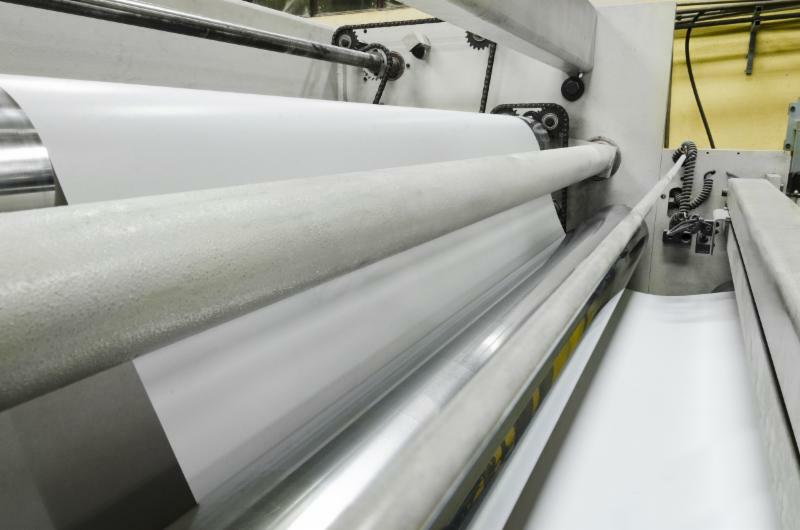 Uncoated paper tends to have a coarser finish when compared to coated sheets. Using uncoated paper results in higher absorption of ink, giving images a softer, more muted look. Shade – White or Natural? Most coated papers are only available in white. Uncoated paper is available in white and natural (cream colored) shades. Both white and natural papers vary slightly in shade depending on the mill specification. count books which allows for a larger spine width. Opaque paper tends to be brighter and smoother than standard uncoated sheets. Special pigments are added to increase opacity reducing show-through when ink coverage is heavy. Some of our house papers are better suited for offset printing than for digital printing. You can learn more by downloading our paper spec sheet and by emailing me with your questions. 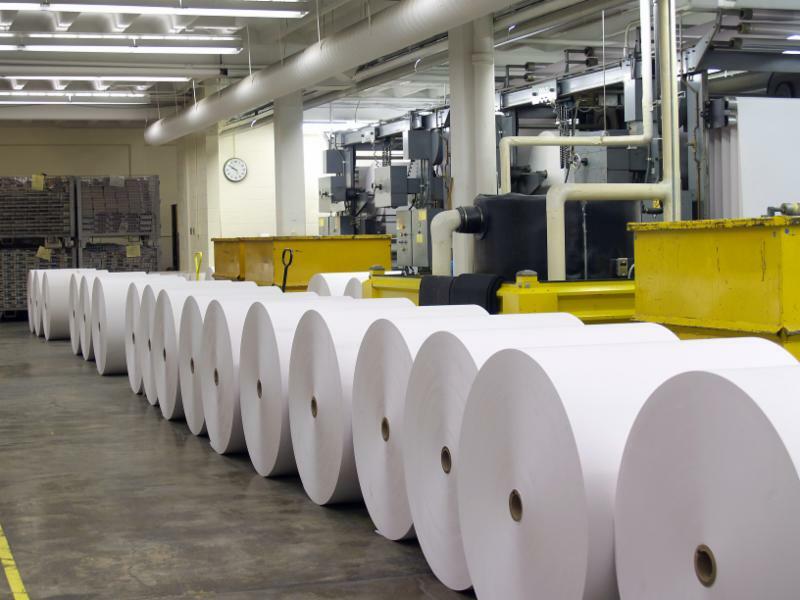 If you are not sure which paper is best suited for your project, that’s ok! From selecting the right paper to choosing the right binding style, I am a call or click away, ready help navigate you through every step of the process.